DLP Planning Ltd (DLP) working with Saloria Architects has secured planning permission for a replacement storage building at an internationally important religious site in the Hertfordshire Green Belt. The site is of both national and international religious significance and the most important location in the country for those who practice Jainism and it is recognized as such by all other faiths. The temple on site is a wholly exceptional building and the uses and functions which support it are a vital reflection of the cultural significance of the community. The proposed storage building would provide storage space in connection with the operation of the Community Halls and the management and maintenance of the religious Centre, its temple, and grounds. 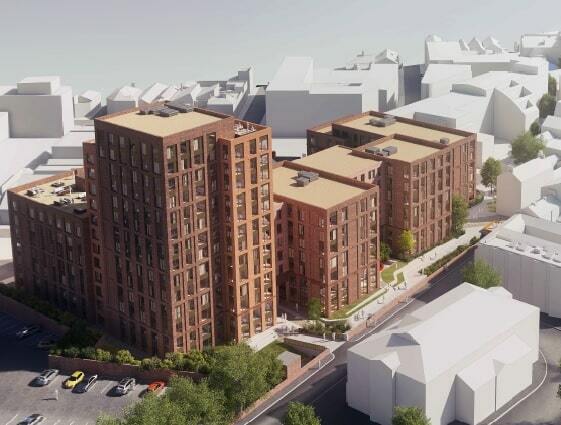 The application was submitted with a statement of Very Special Circumstances, which the Council accepted and attached significant weight to in the assessment of the planning application. DLP successfully demonstrated that the proposal would not amount to inappropriate development in the Green Belt and the national and international importance of the site, is capable of constituting a very special circumstance to which significant weight should be attached. Debbie Broad, Senior Planner joining the SPRU team.